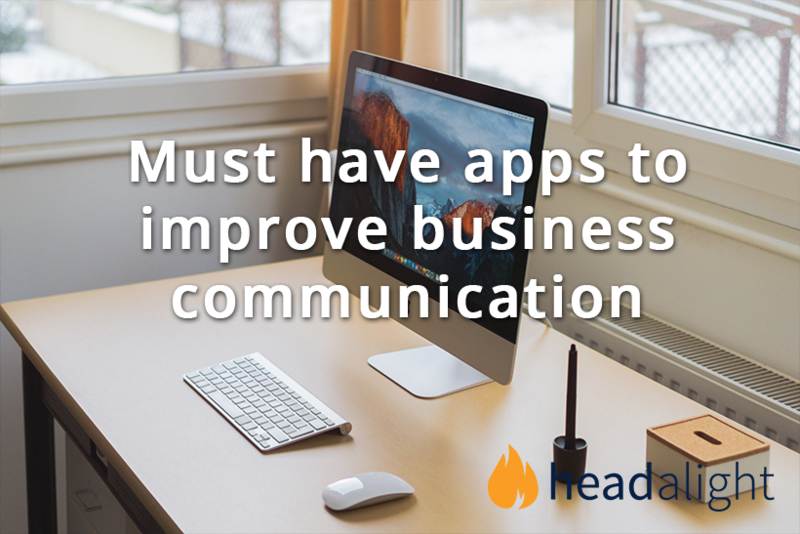 Today there a numerous applications you can use to improve your business communication, but are they all there to make your life easier? Slack is a messaging app that keeps all your team’s communication and files in one place, and can be accessed remotely from the cloud. You can easily include teammates in your message by typing @ followed by their usernames. You can send messages, files and links, and the ‘quick commands’ function allows you to do things like call up recent mentions and starred items. By typing / at the beginning of your message, these and several other commands become available. You can use Slack with Trello and Dropbox, which I’ll focus on in the following reviews. You’re not limited to one team. Slack allows you to communicate with multiple teams and to switch between them from the sidebar on the right. Score: ***** Easy to communicate with colleagues. Trello organises a team’s assignments into clear, easily accessible columns on a board that stretches across your screen. Tasks, called cards, can be added to the board like sticky notes, and by clicking on a card you can then view or upload attachments and message team members about them. You can create several columns to show the stages of a task, for example: In progress, Waiting for approval or Complete. A cool feature of Trello is its communication tool, which enables you to tag and update workmates on particular jobs. The communication tool works with an @ username, just like Slack does, and Slack itself can even be integrated into Trello so that all communication follows a single channel. Score: ***** Easy to see the status of your assignments all at once and where the hold-up is. Last but not least is Dropbox, an excellent file-hosting platform that keeps your files safe because they’re hosted off-site, in the cloud. 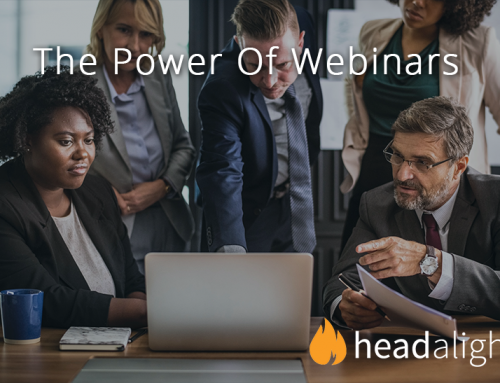 It synchronises across your devices and works well with Slack and Trello. Paste links for direct sharing: when you connect Dropbox to Slack you can share files you’re already working on with workmates; all you have to do is share the Dropbox link in a Slack conversation to gain instant access. Stay in sync and up to date: your team will always be working with the latest version as it keeps all your data synced. Simplify search: every shared file is indexed so it’s easy to search for a file, either by name or who shared it. Score: ***** Easy to share important large documents with your workmates and store them safely; works well with other apps. There you have it, three tried and tested apps that have existed for some time now and work well together. They’re all available on the freemium business model, meaning they’re free, but for added functionality you can opt to subscribe. Please share your thoughts if you’re trying them out or already using them – just drop me an email on julio@headalight.com or leave a comment or two.